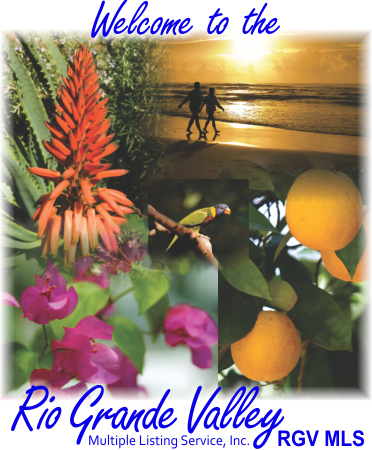 Welcome to The Rio Grande Valley Multiple Listing Service, Inc website! Whether you are in the market to buy or sell property, you've come to the right place. We invite you to use this site to search for your next Single Family Home, Condominium, Townhouse, Commercial Real Estate, or Land purchase.